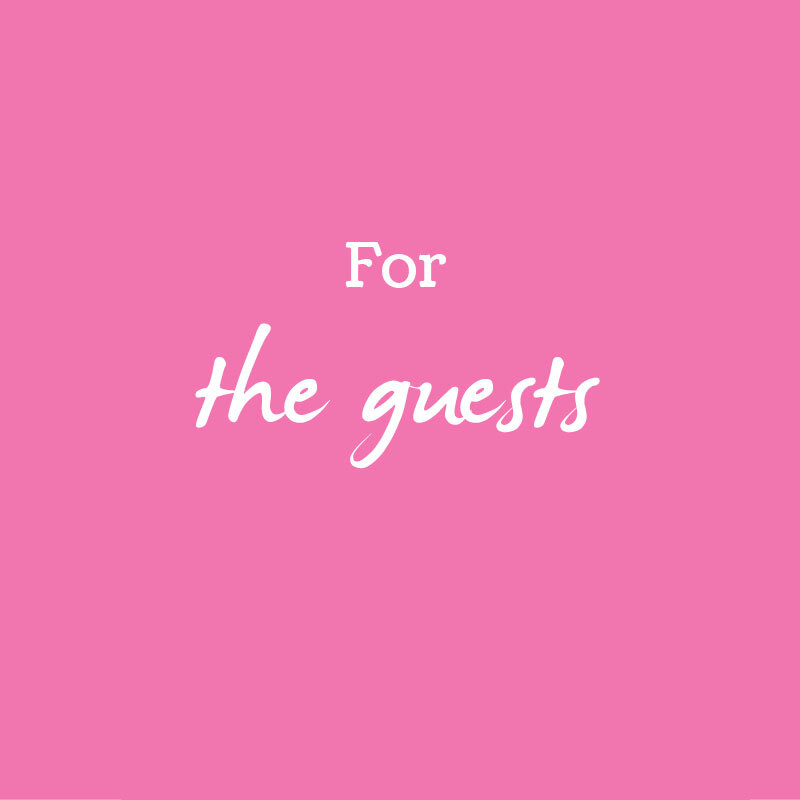 When it comes to your wedding, we all know a little gratitude or an ounce of appreciation can go a long way to thanking the people who have made your big day so special. 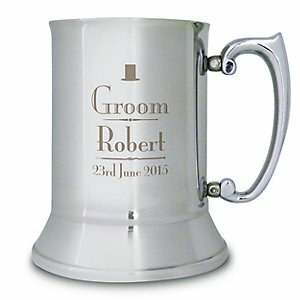 With our unique collection of pretty wedding gifts finding the ideal keepsake, for a brother or a special memento for good old dad, has never been easier. 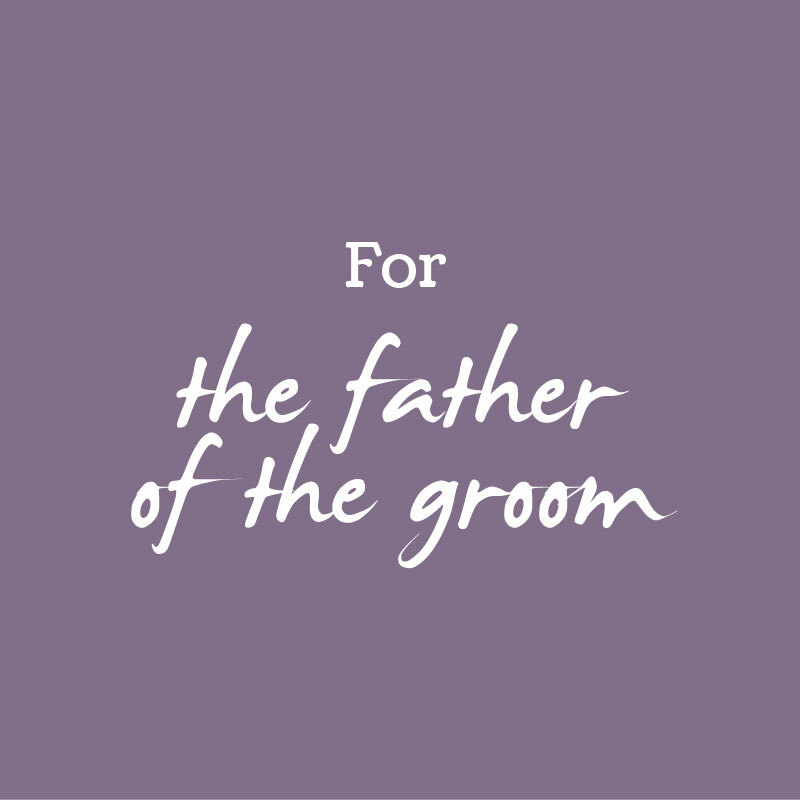 From a gift for your bridesmaids to a best man thank you gift, so many people have come together to help you reach this important milestone. 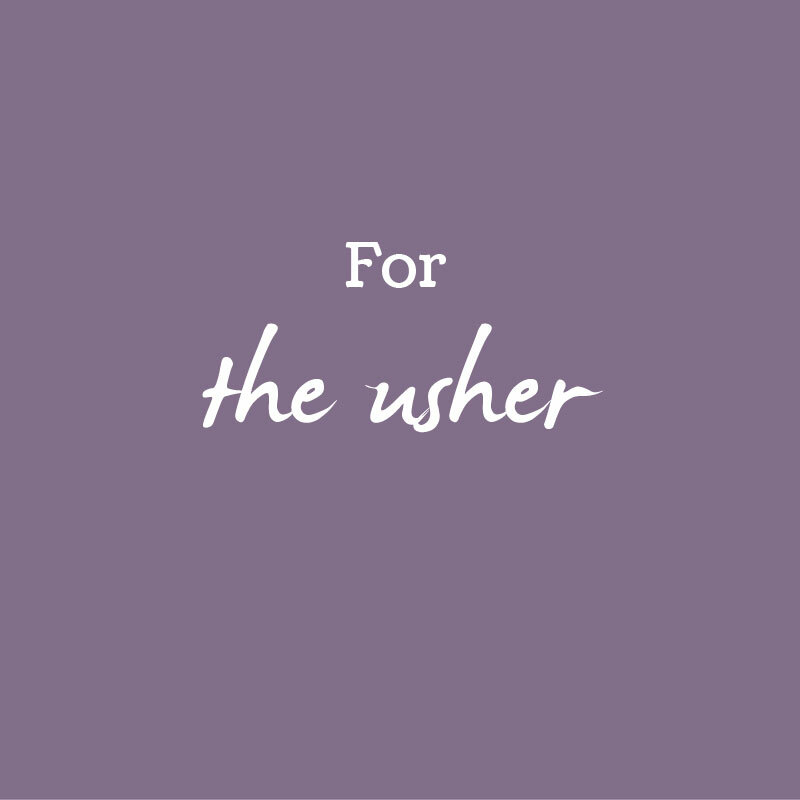 No doubt you will want to thank them for all their help and something with an extra element of sentimental value, or a sweet personal touch will be on the agenda. Start by browsing our glitzy jewellery boxes and don’t forget to check in on our spoof newspapers. As with so many things at Bride & Groom Direct, we like to help you create something that can be cherished for a lifetime. Whether you’re looking at our budget friendly cufflinks or our sweet range of bracelets, many of our gifts can be engraved or personalised, to make them oh-so special. 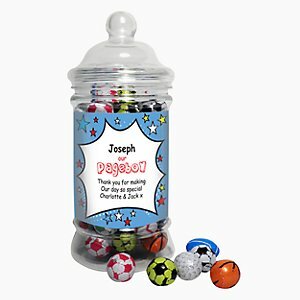 Perfect for every taste, style or budget - each of our personalised gifts will make you laugh or cry! 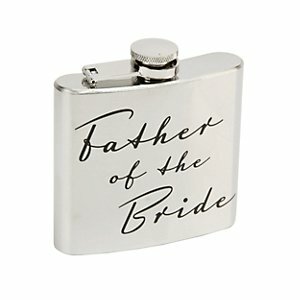 If you are looking for inspiration as to which gifts to get for your big day, then let the Bride and Groom Direct team help you out. 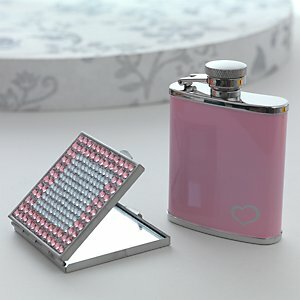 Your bridesmaids are a key part of making your wedding day special, so you will probably want to thank them for coming out on your wedding day with a gift that has an extra sentimental value. 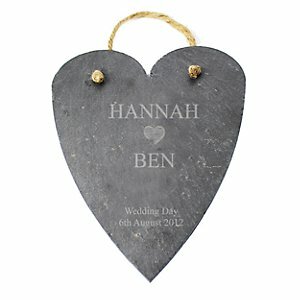 So, thank your bridesmaids for their ongoing support and friendship by taking a look at our wedding gifts for bridesmaid section now. 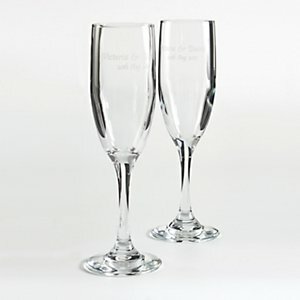 Furthermore, we also have a range of gorgeous wedding gifts that are perfect for the mother of the bride. 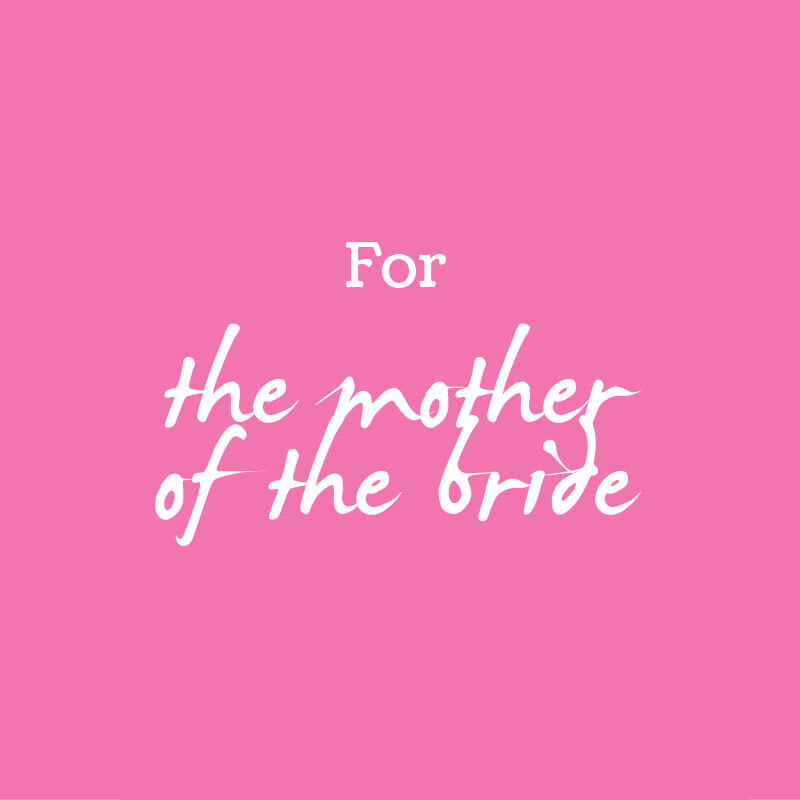 The mother of the bride will play such an important role in your wedding and also the rest of your life, so it is crucial that you so her your gratitude by giving her an extra special gift on the big day! 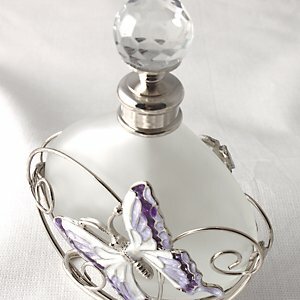 To fill the mother of the bride with extra joy on your wedding day, look at our collection of wedding gifts for the mother of the bride today. 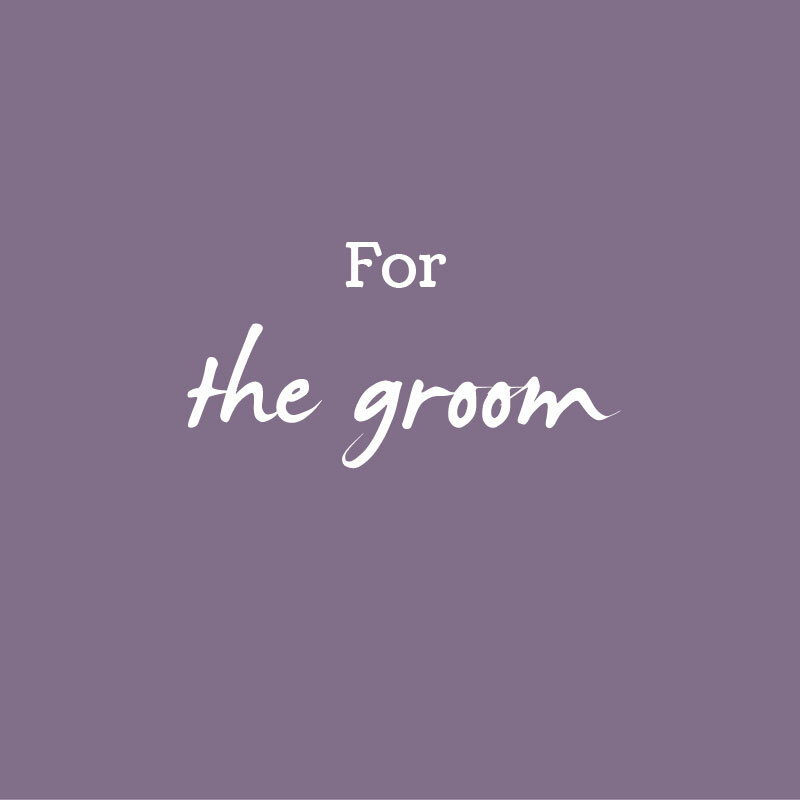 On top of our spectacular range of wedding gifts, Bride & Groom Direct also provide our customers with a wide range of additional wedding accessories to help them in planning for their big day. So, give your wedding that perfect finishing touch to help make the day even more special by browsing our wedding accessories now.